There’s still a lot of confusion across the nation about whether or not marijuana is effective for cancer patients. Odds are you’ve heard something about it but weren’t sure whether the information was reliable or definitive. 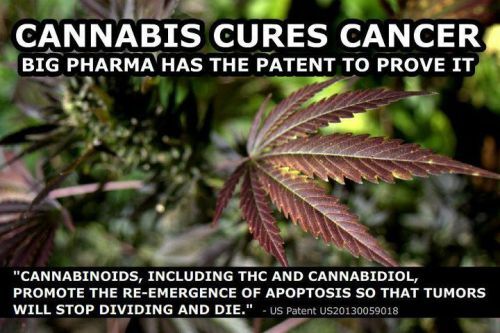 So, in order to help clear things up, here is a list of 34 studies showing that marijuana cures cancer, categorized by the type of cancers being cured in each study. Michael Taillard, professional economist, published author and board member of NORML Nebraska. This post is courtesy of The Joint Blog. Please give them a visit sometime. Disclaimer: This article is not intended to provide medical advice, diagnosis or treatment. Views expressed here do not necessarily reflect those of The Mind Unleashed or its staff.